Follow signs to the Level 3 of the Terminal Garage and enjoy the convenience of 24/7 Valet parking when you travel. Our Valet Parking is operated by Denison Parking, Inc. For additional questions, please call 317-487-7275. 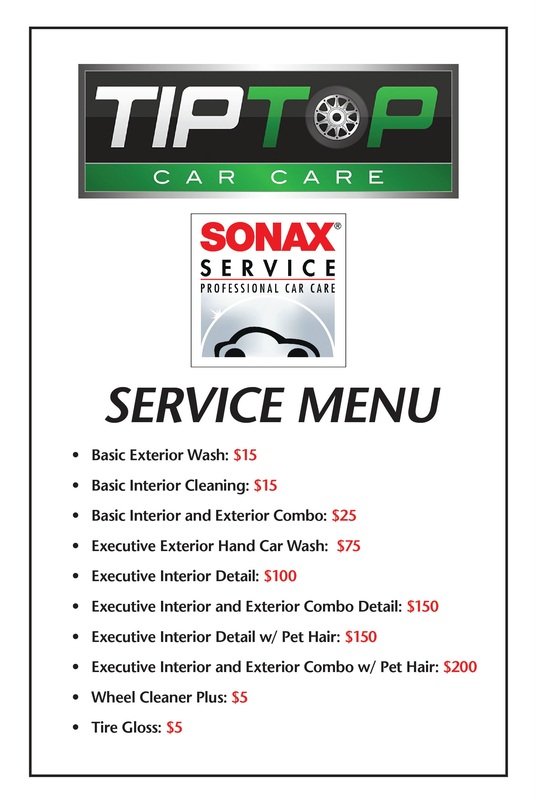 View a list of full Valet Parking amenities and services. Valet parking rates are $27 per day with a minimum of $9 per hour. parkIND Plus Program members earn two points for every dollar spent on Valet parking services. These points go toward one free day of parking!